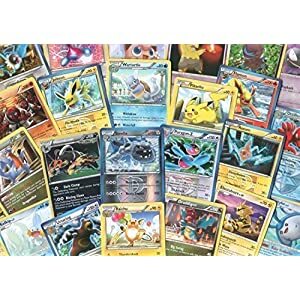 Pokemon 55 Card Lot! 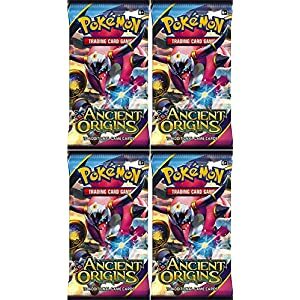 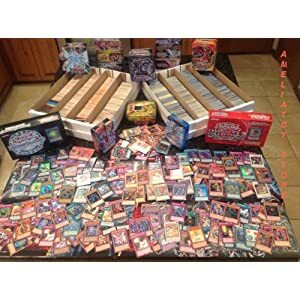 EX, FULL ART, HOLO RARES : 20TH ANNIVERSARY HOLIDAY SALE!! 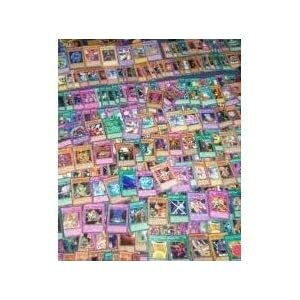 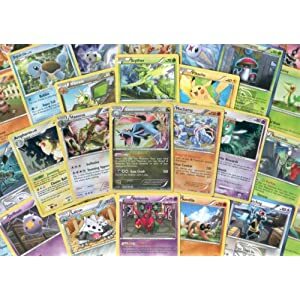 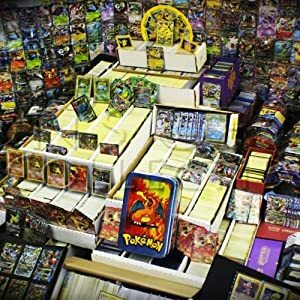 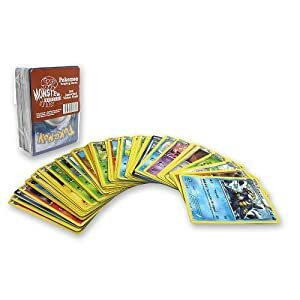 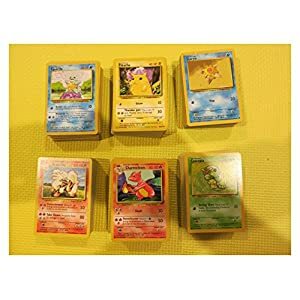 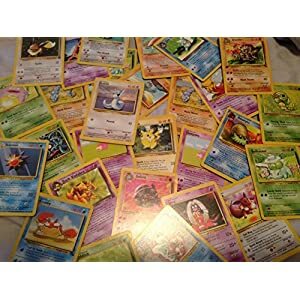 100 Assorted Pokemon Cards with Foils & Bonus Mew Promo! 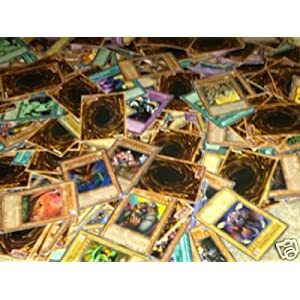 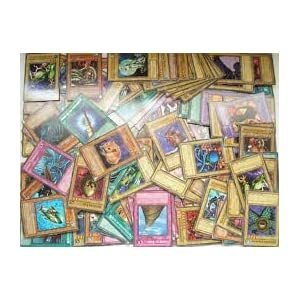 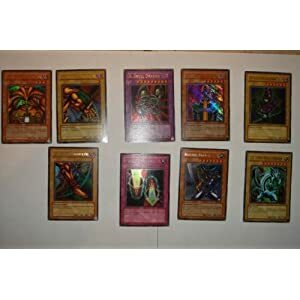 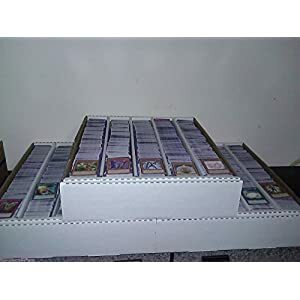 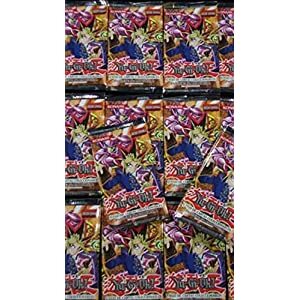 Toy / Game Cheap 500 Assorted Yugioh Trading Cards Premium Lot With Rares & Holo [Toy] – Great Variety! 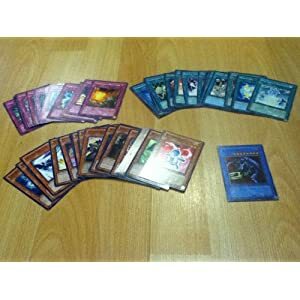 25 Assorted YuGiOh Foil Rares Cards! 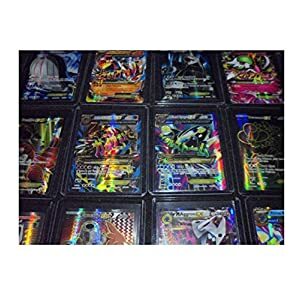 All Foil Cards! 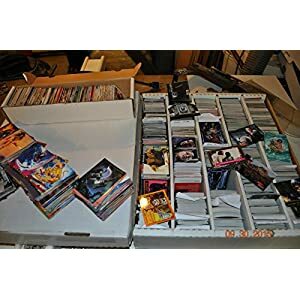 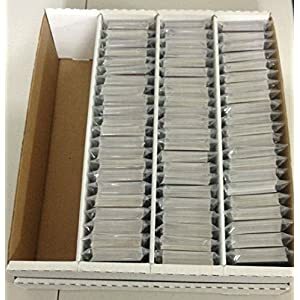 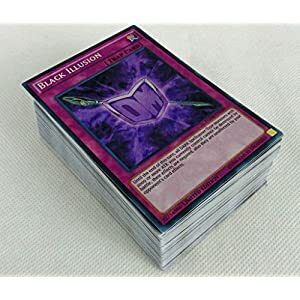 200 YuGiOh Card Lot! 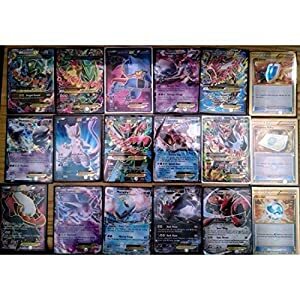 15 Rares & 10 Holos! 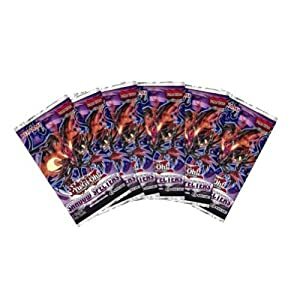 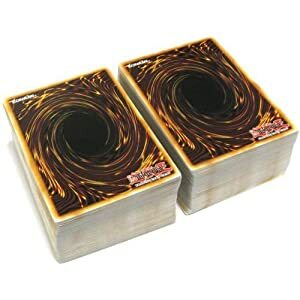 FREE BONUS YuGiOh Collector’s Tin! 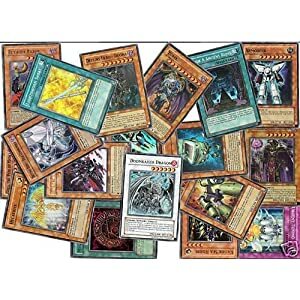 1000 YUGIOH CARDS ULTIMATE LOT YU-GI-OH COLLECTION – 50 HOLO FOILS & RARES! 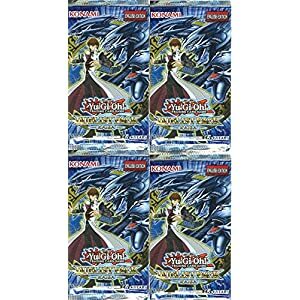 Lot of FOUR (4) Yugioh Duelist Kaiba Factory Sealed Booster Packs Very Rare! 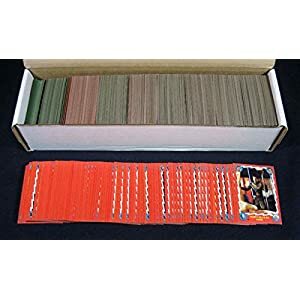 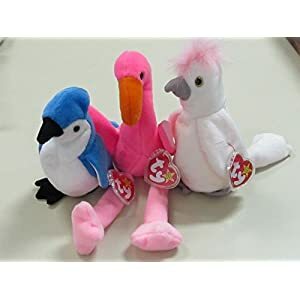 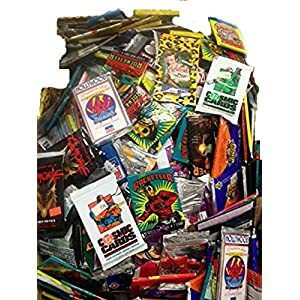 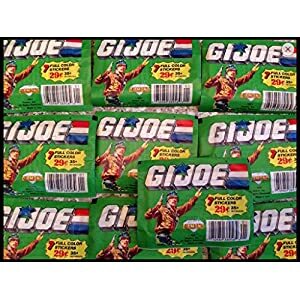 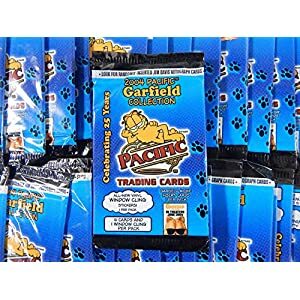 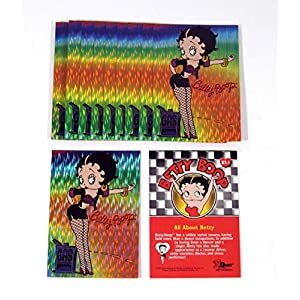 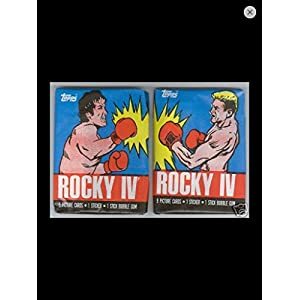 Includes 20 Cards! 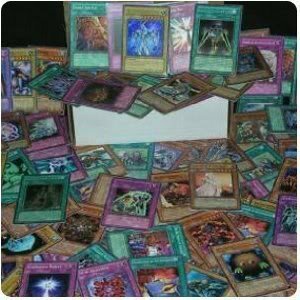 **(100) YuGiOh Cards** Mixed Lot NO DUPLICATES 40 RARES! 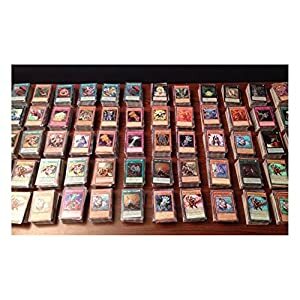 Lot of 100 Mint YuGiOh! 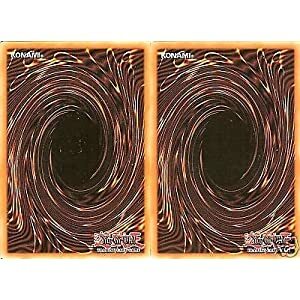 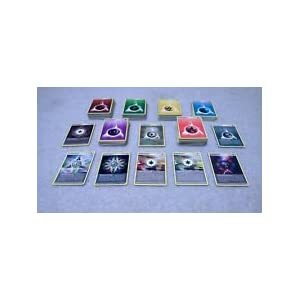 SUPER Mega Cards Plus 4 Rares PLUS Holo Super/Ultra Rare Inserted!